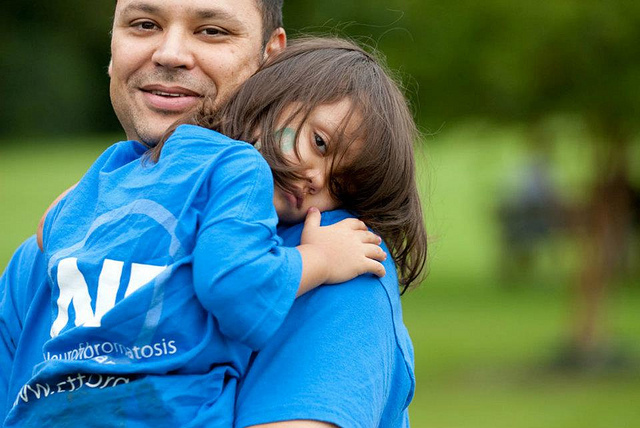 We exist to raise awareness of NF (Neurofibromatosis), raise funds for critical research, and support those affected by the disorder. With your help we can make a difference. Learn more and get involved. 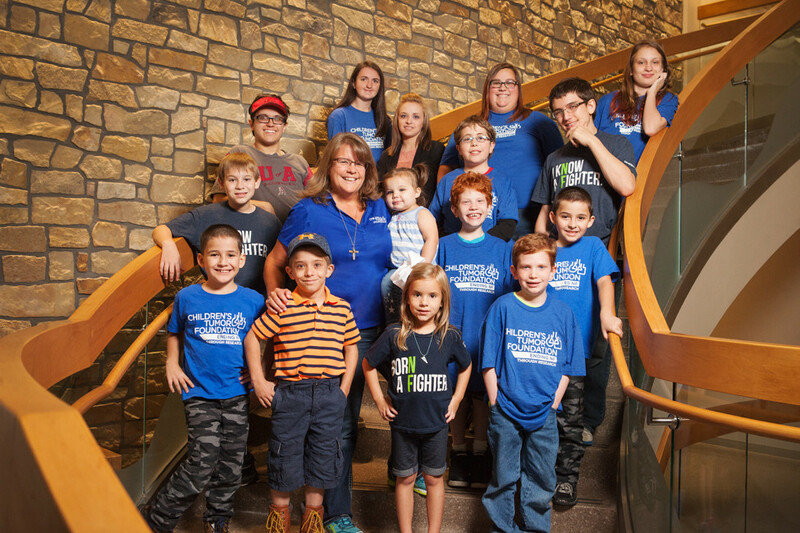 Supporting families affected by NF is an integral part of the mission of the Arkansas Chapter. Local families stay connected through social media as well as through local events. 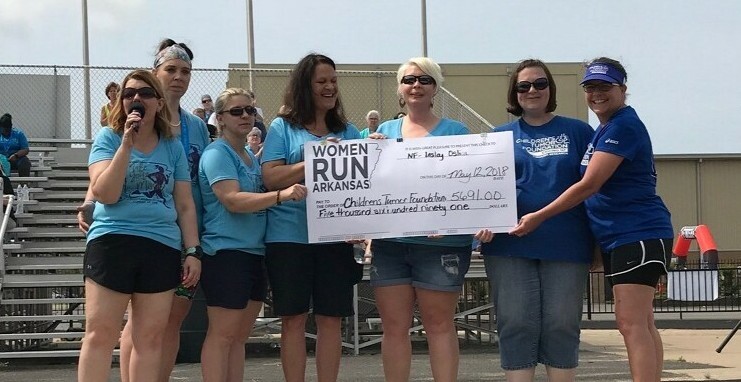 Fundraisers and events help us raise awareness and generate crucial resources to that help advance the mission to End NF. Join us at our next event and see how you can get involved. 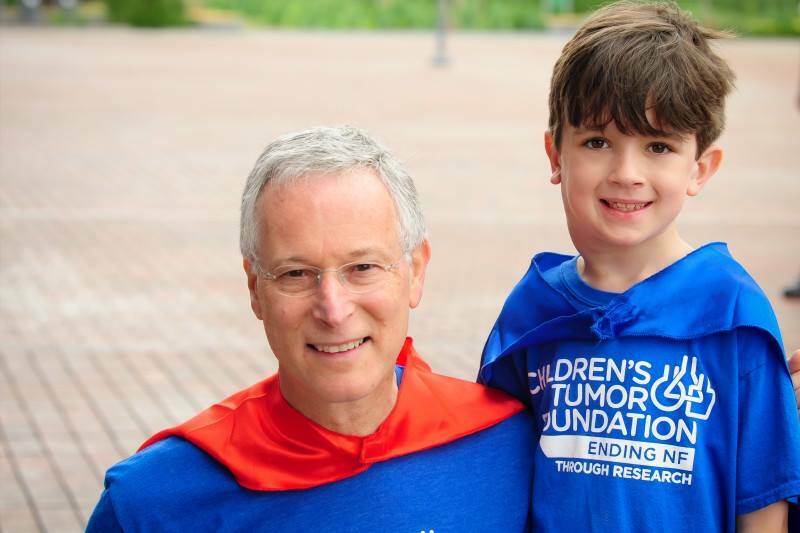 Improve your community by joining the Children's Tumor Foundation in their efforts to be the change they wish to see in Arkansas. Even a little bit of your time makes a BIG difference in the lives of those with NF.